With annual events it’s easy to get into a rut planning the same thing year after year. *Please note this post contains affiliate links. Should you choose to make a purchase, I may receive a small commission which will be used to help cover the costs of this blog. Your support is appreciated! 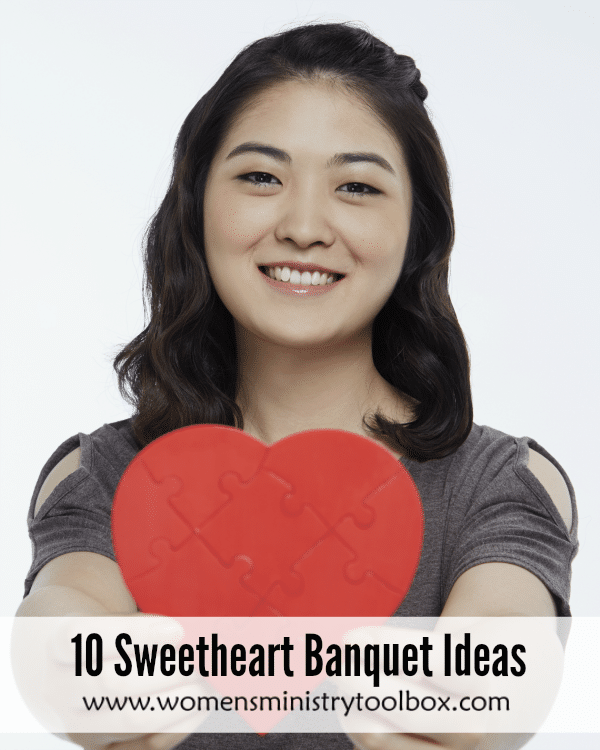 What other ideas do you have for a Sweetheart Banquet?